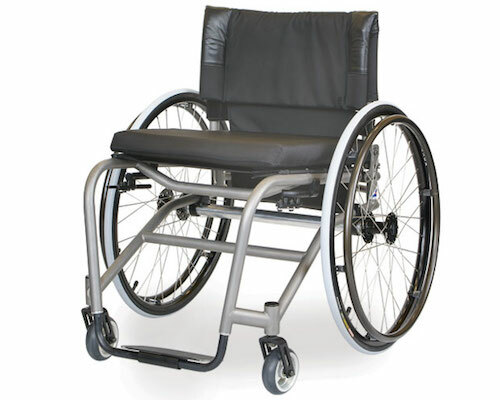 The Melrose Titanium was designed and built to be the lightest wheelchair in the Melrose lifestyle range. It is constructed with Titanium because it has the highest strength to density ratio of any metallic element. It is fabricated and welded to the highest standard by a team of skilled engineers and welders. The chair is completely custom built with camber, wheels sizes, seat width, depth and heights to your individual requirements. You also have the ability to adjust the camber bar position changing your balance point.